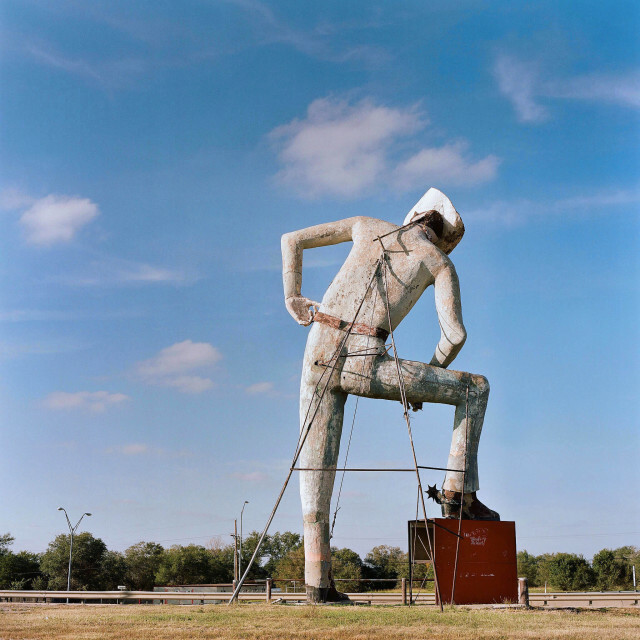 Celebrated for her sense of fun, discriminating eye for detail and her insight into vanishing small-town Texas, Jill Johnson honors her childhood memories with these images- through a Hasselblad lens. For more than a decade, she was an award-winning photographer for the Fort Worth Star-Telegram. Currently, a Fort Worth-based freelance photographer, Jill specializes in portraiture, travel, photojournalism and animal photography. Born in Lubbock, and raised in Houston, Jill spent summers working on the family farms in Bushland and Muleshoe, before going to the University of Texas in Austin where she earned a Bachelor of Arts in Communication, with an emphasis in photojournalism.